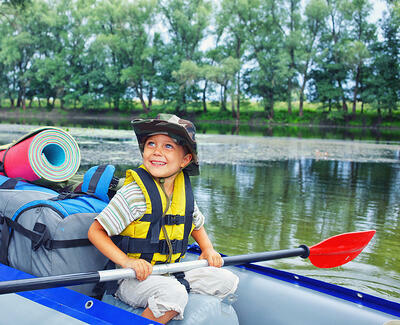 Question: What factors go in to you picking a camp for your child? This post is from Katie Bugbee. Katie is the senior managing editor and resident parenting expert of Care.com. Katie is a busy working mother of two, she's an expert on many parenting dilemmas, from appeasing picky eaters to finding the perfect babysitter. Interested in blogging for us? Read our guest blog guidelines.